Rabbit haemorrhagic disease (RHDV1) in NZ rabbits causes acute sudden death and is easily transmitted through fomites (bedding, hay etc). It was introduced into NZ illegally in 1997 but has become widespread so vaccination of pet rabbits has been an important part of their welfare. 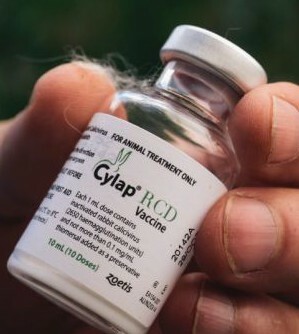 Cylap vaccine is available in NZ to protect rabbits from RHDV1 and many pet rabbits are already vaccinated. Although the virus has been successful in reducing the numbers of wild rabbits in NZ, there has been developing natural resistance to RDHV1. K5 is not a new virus but a variant of the original virus RDHV1 and is due to be released in NZ in March 2108 through the legal channels. 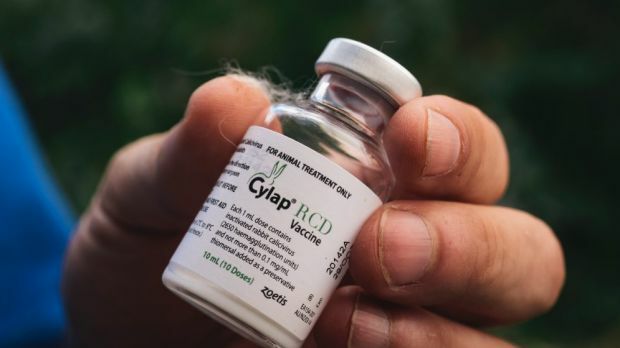 Scientific evidence based on a small pilot study undertaken by NSW Department of Primary Industries indicates that the Cylap vaccine will offer protection from K5. Trials are on+going to support this claim. 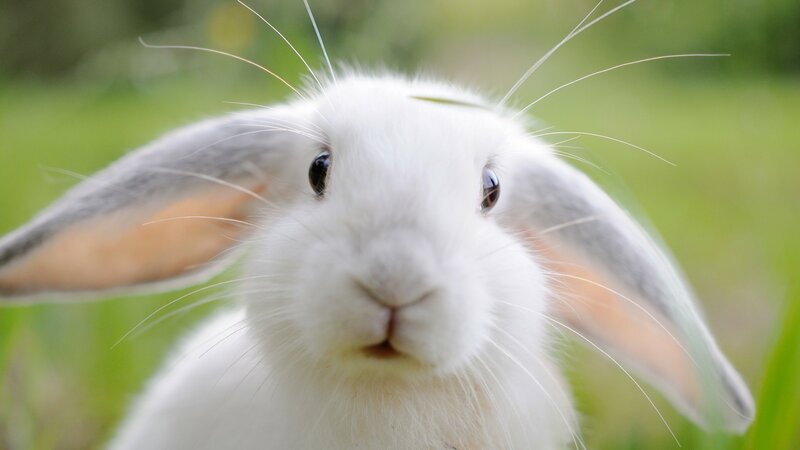 It is recommended that all domestic rabbit owners be reminded to vaccinate their rabbits prior to the release of the K5 variant and/or ensure their animals’ vaccinations are up-to-date. Six monthly vaccination protocols are recommended but annually as a minimum. Prevent direct and indirect contact between domestic and wild rabbits. Avoid cutting grass and feeding it to rabbits if there is the risk of contamination from wild rabbits. Wash hands, with warm soapy water between handling rabbits. Good insect control is also important and will help reduce the risks of introduction of RHDV. Insect control could include insect proofing the hutch or keeping the rabbits indoors. Infected rabbits should be isolated and disposed of in a manner that will minimise environmental contamination. All cages and equipment should be thoroughly cleaned and disinfected. Disinfectants that can be used to decontaminate any equipment include 10 % bleach, 10 % sodium hydroxide, or parvocide disinfectants like virkon. If using disinfectants material safety data sheets must be available and consulted, prior to use. The vaccine comes in a multi dose vial that must be discarded after being opened. This means that in order to be cost effective, blanket vaccination protocols are more viable for owners and vet clinics. We would like to offer monthly Saturday morning vaccinations at our Pakuranga Clinic and Monday evening vaccinations at our Whitford Clinic on a monthly basis. This cost is $59.90 per vaccination. If you wish to book your rabbit for the next available time slot, please call 576 4108 or 537 0882. If you wish to vaccinate outside these regular slots then cost is $79.90 per vaccine.